In our home base of Chicago, Illinois, the telltale signs of spring are finally starting to emerge. The days are getting longer and warmer, flowers are starting to bloom back to life, and heavy snow has given way to beautiful sunshine and spring showers. With the first days of spring come a renewed sense of energy and purpose. For many of us, these early days are a time to refocus on our financial future, perhaps after taking some time off for the holidays. During the spring months, many individuals, families, and businesses take a look back at the year that was, and begin to look ahead to the big moves they want to make come summer, fall, and winter – whether that means launching a new business, taking advantage of new investment opportunities, buying or selling real estate, preparing for retirement, or simply checking off that “bucket list” vacation that’s long been in the cards. But with these big plans come a big warning: Watch out for scams and fraud. 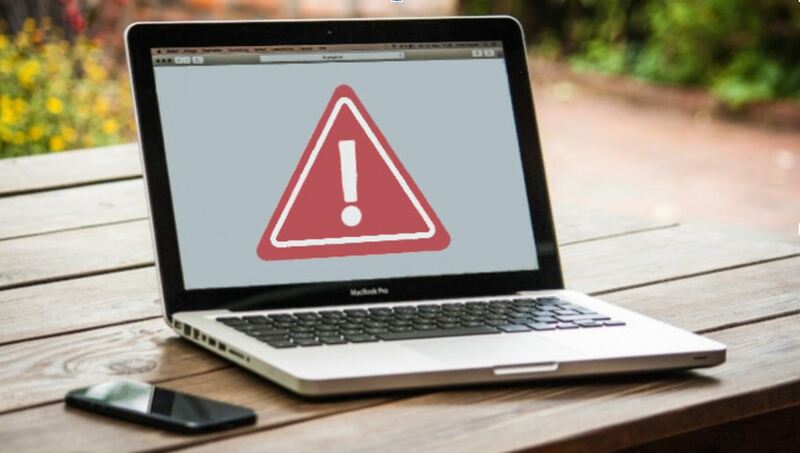 The spring and summer seasons are incredibly busy, for businesses, individuals, and families alike, and there are many malicious actors out there, hoping to quickly run away with your hard earned income. In fact, did you know that during 2018, the FTC collected more than 1.4 million fraud reports, amounting to $1.48 billion lost? That total represents an increase of 38% over FY 2017. According to the FTC, the primary types of scams affecting consumers from all backgrounds included imposter scams, debt collection, and identity theft, which can all come in many different forms. The warmer months are some of the busiest travel times of the year, as countless people pack up and hit the road for their spring break getaways and summer excursions. Knowing this, many scammers target travelers, many of whom are just looking to take a relaxing trip. Do your research. Before committing to traveling with a company or booking a trip through a travel agency, research, research, research. Use resources like the BBB to see if there have been any formal complaints against a company, and comb through consumer review sites to see what past clients have to say. Be wary of deals that come to you. If a remarkable offer comes to you via email or through social media out of the blue, Mamie Kresses, senior attorney in the FTC’s division of advertising practices, encourages having “a high level of skepticism.” She encourages consumers to always vet any marketing materials they may receive, and to look closely at brand websites and ads – often, scammers may set up sites that look like the real thing, in order to get consumers to lower their guard. Tax scams are incredibly common around this time of year, and they emerge in many different forms – though, as CNBC notes, “the number of tax refund fraud incidents is way down in the last several years,” thanks to bold action on the part of the IRS. Still, these incidences are quite commonplace, and can have devastating effects on innocent parties. “If scammers get their hands on your data or a previous tax return, they can use the information to fill out their own returns using your Social Security number. If you file your return after the con artist, the IRS may not accept it because it has already been filed. If the IRS processes the phony return, the scammers can siphon your refund into their own bank accounts or, in some schemes, have it direct-deposited into your bank account to avoid IRS suspicion. As you look ahead to the spring market, remember to think about all of these little challenges, which could amount to a big impact on your portfolio. Here at FourStar Wealth Advisors, we believe in arming consumers with the knowledge that it takes to always make the best possible financial decisions, during the spring market season and beyond. Whether you are accumulating wealth or investing for income, solidifying your retirement plan, or devising a distribution approach that meets your lifestyle and legacy goals, FourStar Wealth Advisors can help you define what is most important to you and then formulate the strategies that are best suited for your needs. As you look ahead to what the rest of the calendar year has in store, don’t hesitate to get in touch with us to discuss the state of the market, or to examine the financial strategies that will empower you and yours to live a full and complete life. Four Star Wealth Advisors is a Registered Investment Advisor firm headquartered in Chicago, We are an independent and cutting edge firm directly focused on serving clients, without all the obvious conflicts of interest of the old school brokerage firms. Have any further questions? Would you like to get in touch and see what sets our approach apart? Are you an advisor interested in exploring the freedom and flexibility that comes with independence? Please do not hesitate to give us a call at 312-667-1750, or send us a message to begin the conversation.